When conforming a Pro Tools session using VirtualKaty 6 on Mac OSX, VirtualKaty pops up with an error stating “Problem Conforming… VK6 had difficulty sending keystrokes to Pro Tools”. The reason for this is because there is communication breakdown between VirtualKaty and Pro Tools. We found that this issue usually occurs if your studio rig has two displays (i.e. 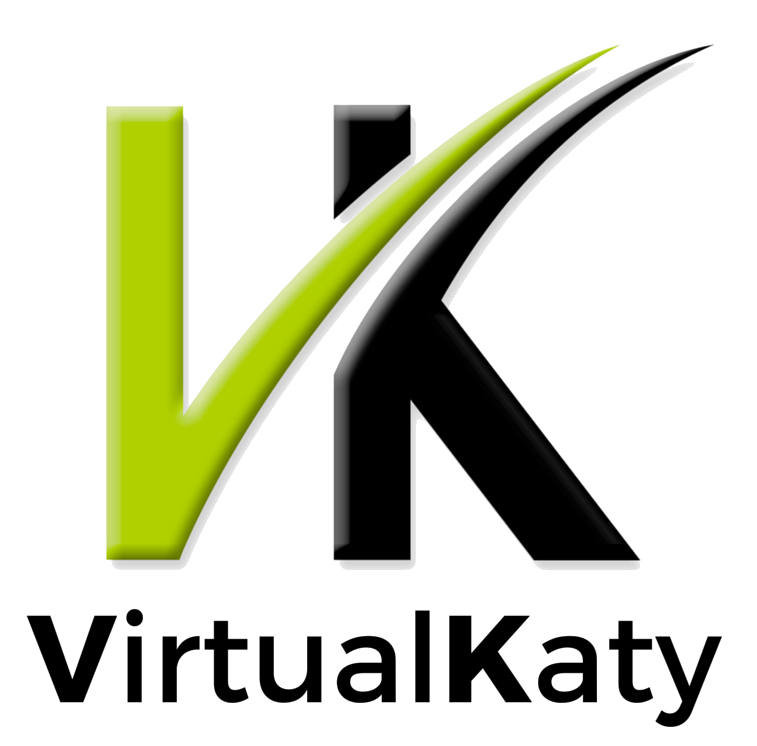 if VirtualKaty (VK) is running on one display and Pro Tools is running on another display). VK worked when both VK and Pro Tools are on the same display. If you are using two displays, try running VK6 and Pro Tools on one display. We were also informed that this issue might happen when you use other third party tools with ProTools. So this is not an isolated incident.